Footjoy is probably the most recognizable name in the golf shoe industry. After reviewing the Footjoy Tour-S it is clear why FootJoy is known for being the number 1 shoe in golf. 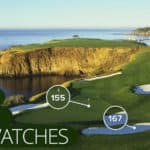 For years FootJoy has dominated the golf shoe market and the Footjoy Tour-S will continue to uphold the FootJoy legacy. Professional golfers around the world have trusted FootJoy for many years with good reason. 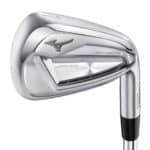 The Footjoy Tour-S offers golfers tremendous stability and comfort. Two characteristics that make it one of the best golf shoes of 2018. One of the most important aspects of any golf shoe is the look. We can all claim that we only care about how golf shoes feel, but the first thing that draws our eyes to a golf shoe is its look. The FootJoy Tour-S golf shoes look great. They’re fashionable and sleek without looking too modern. They come in an array of colors and the accents of the shoes compliment each other very well. TheFootJoy Tour-S golf shoes are sporty golf shoes, but don’t look like plan running shoes like some of the Nike’s. Overall, they fit right in the middle of upscale and sporty and are amongst the best golf shoes out there in terms of looks. 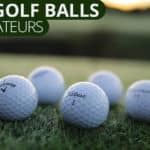 Golf is hard enough, losing your footing out on the course is a problem that no golfer should have to face. 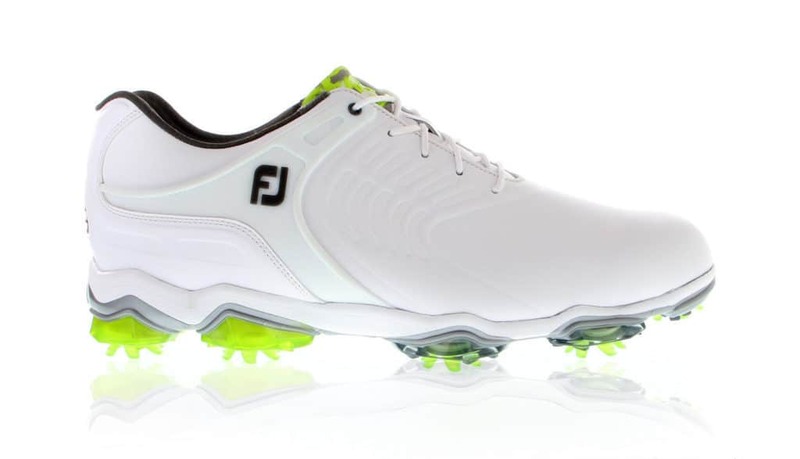 FootJoy golf shoes are renowned for making some of the best golf shoes on the market. All of the best golf shoes are very stable. The Tour-S shoe features a PowerPlate outsole that provides an incredibly lightweight stable platform. The PowerPlate outsole is made up of an integrated carbon weave fibreglass midfoot plate and 9 additional LaunchPods. The PowerPlate and LaunchPod technology that is utilized in the Footjoy Tour-S shoe maximizes ground coverage and the result is an ultra stable golf shoe. Good interaction with the ground is key to maximizing power in the golf swing. 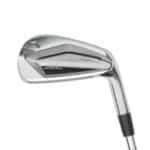 To obtain solid ground interaction throughout the swing, golfers require a shoe that fits precisely. The Footjoy Tour-S features FootJoy’s proprietary PowerStrap technology. PowerStrap is a molded component that is integrated into the upper part of the FootJoy Tour-S golf shoe. The PowerStrap gives the golf shoe its lock-down lateral and medial support. This prevents your foot from sliding around inside of the shoe when you’re pushing up against gravity to maximize the force at impact. The technology featured in the Footjoy Tour-S golf shoe seems to be never-ending. To ensure a precise fit round after round, the Footjoy Tour-S also features ComforTongue and SecureCollar technology. 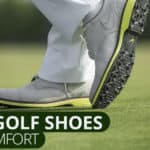 This golf shoes will mold to your feet and stay snug throughout the golf round. The Footjoy Tour-S golf shoe utilizes a dual-density PU Fit-Bed that ensures all-day underfoot comfort. This technology helps the shoe mold to the natural shape of your foot. In addition to PU tech, the FootJoy Tour-S features top grade premium leather. These premium leather uppers make these golf shoes waterproof for adverse weather conditions. 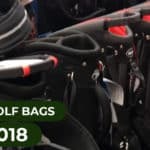 You can’t be one of the best golf shoes without being waterproof, and these premium leather golf shoes ensures top grade feel and waterproof protection. 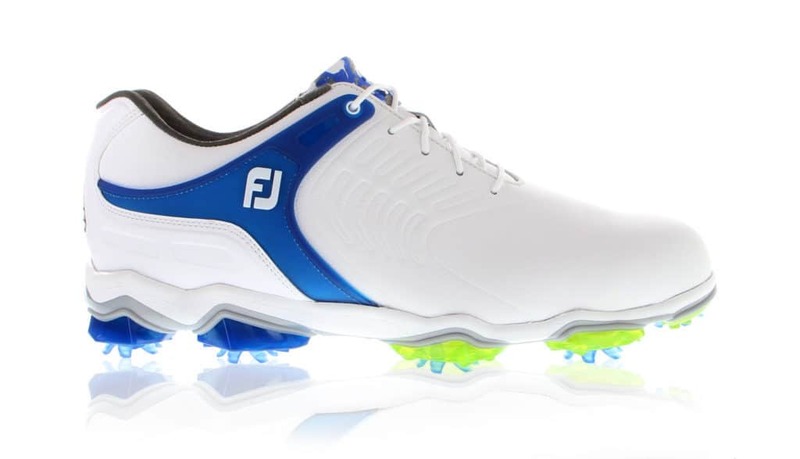 Once again FootJoy has designed one of the best golf shoes on the market. The Footjoy Tour-S golf shoe features a clean look is packed with technology. This golf shoe will be a great addition to any golfer’s game. 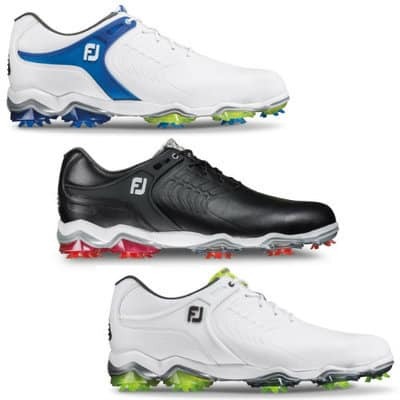 The Footjoy Tour-S is stable, molds to your foot, and offers extreme comfort, waterproof construction, and durability.